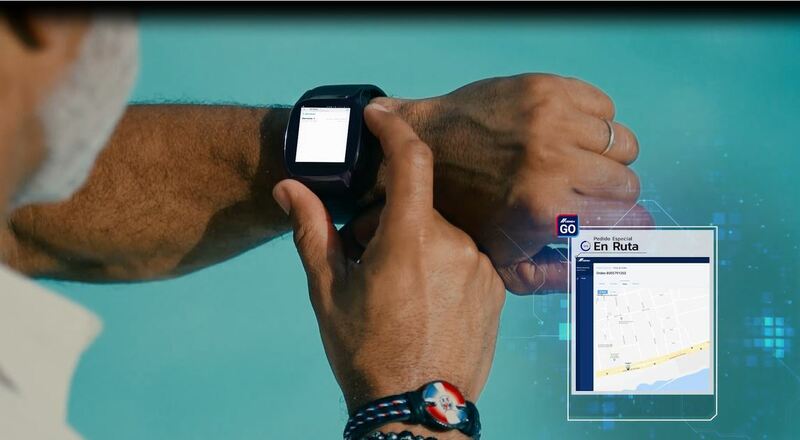 Santo Domingo.- CEMEX Dominicana on Wed. announced the start of ‘CEMEX Go’ for the national market, the new digital platform that modernizes the company’s business processes and transforms the service experience for the construction industry. Through the digital platform, customers can prepare orders with the details of your business agreements, place orders, manage deliveries in real time, make payments and review the status of their operations. “CEMEX Go is an innovative business solution, unique in the industry that is born from CEMEX’s continuous interest in providing its customers a superior experience globally” said Caribbean Cluster director Alejandro Ramírez Cantú. “We are committed to the growth of our customers, bringing value to their business with each of our offers. CEMEX Go will make it possible to streamline processes, allowing our customers to conduct transactions in less time, which provides the opportunity to have greater productivity and control over their businesses, granting them a fast and transparent response capacity from CEMEX,” Ramírez said. 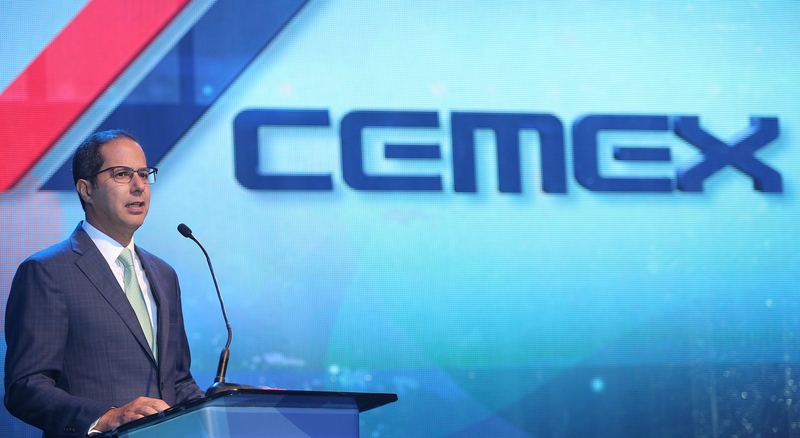 “Currently, CEMEX Go is available for cement, concrete and aggregates in the local market,” the executive said in a statement.